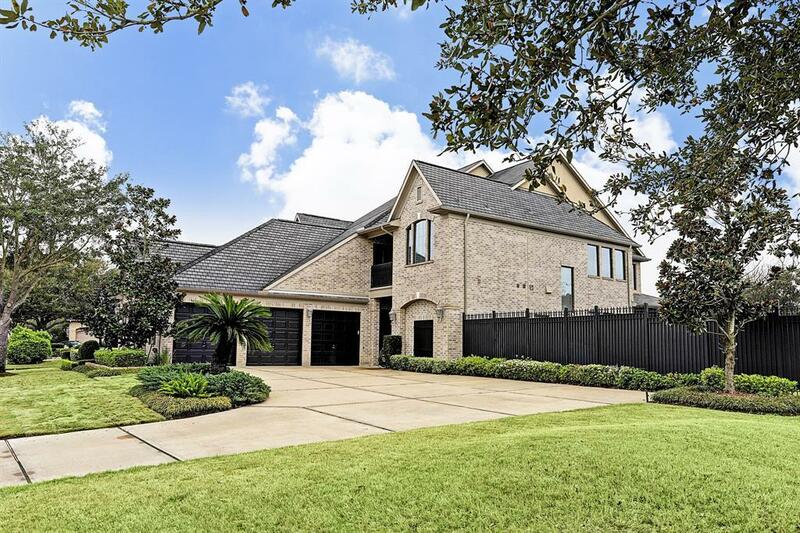 Welcome home to this STUNNING property, situated on the 11th fairway & 17th green of the Royal Oaks Golf Course. 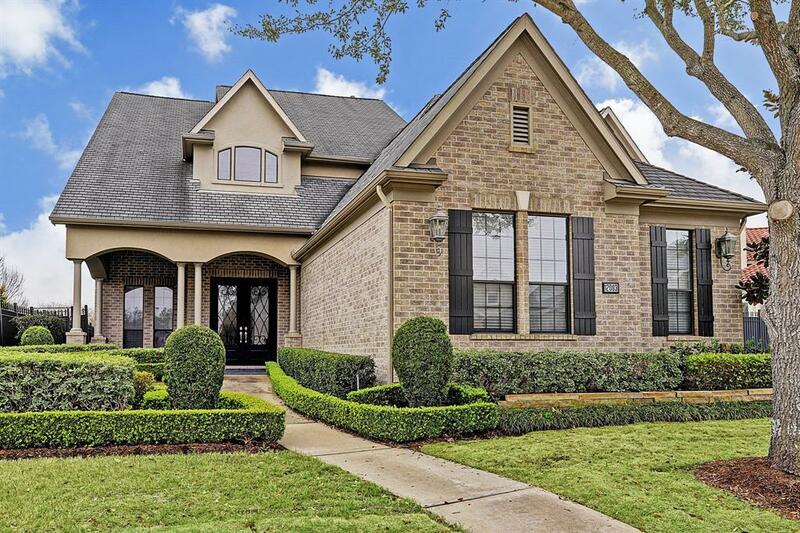 Extensive landscaping and brick exterior lead you into the home where you are greeted by an impressive two story foyer with views of the spacious formal living room and formal dining room that can seat 8+. Perfect for entertaining, the kitchen features a massive granite island, custom cabinetry, ss appliances, and breakfast bar. The open floorplan with open 2 story living room right off the kitchen. 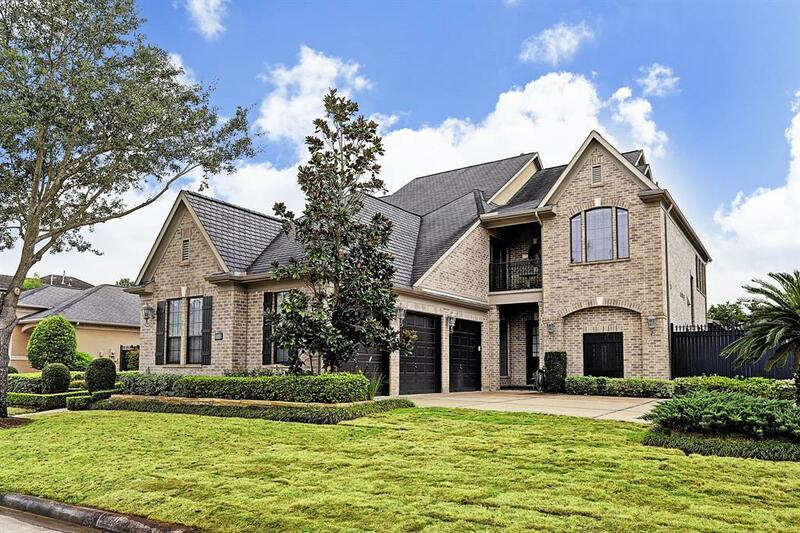 A large master suite, secondary bedroom, and office are also located on 1st floor, while the 2nd floor has 3 generous guest rooms, a game room AND media room, and private balcony access with unrestricted views of the entire 11th & 17th fairways. The pool-sized lot has an abundance of covered outdoor living space to take advantage of the amazing backyard views. 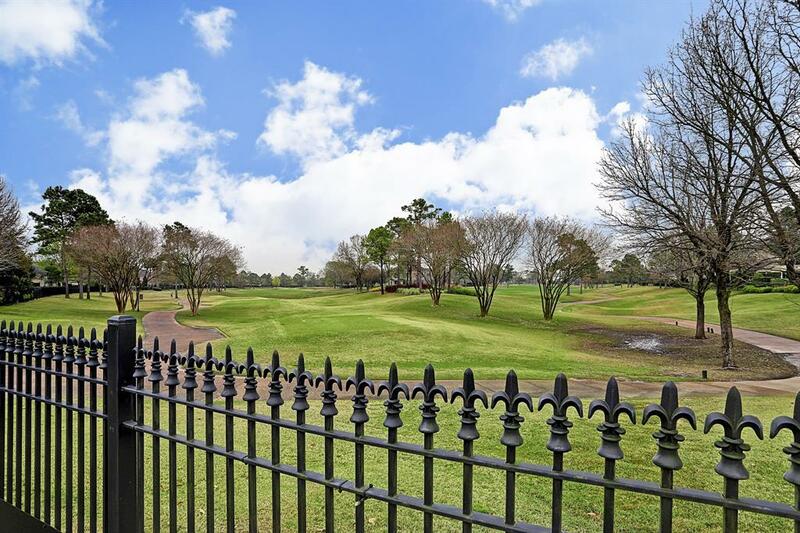 Incredibly well maintained by its original owner with some of the best golf course views available. Move-in ready!